️️This print order is off to the state of Washington, but, to whom and where should I send your gift?! 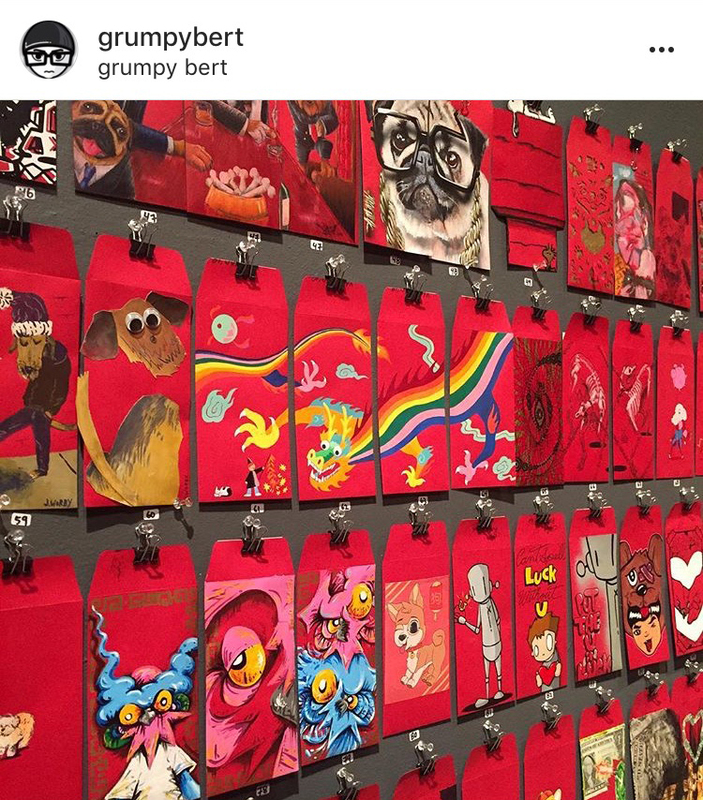 Hi friends… my work will be decking the halls of Brooklyn Collective for the next three months! Go! Please come and shop all the lovely handmades that this (somewhat undiscovered) gem of a store has to share with world. 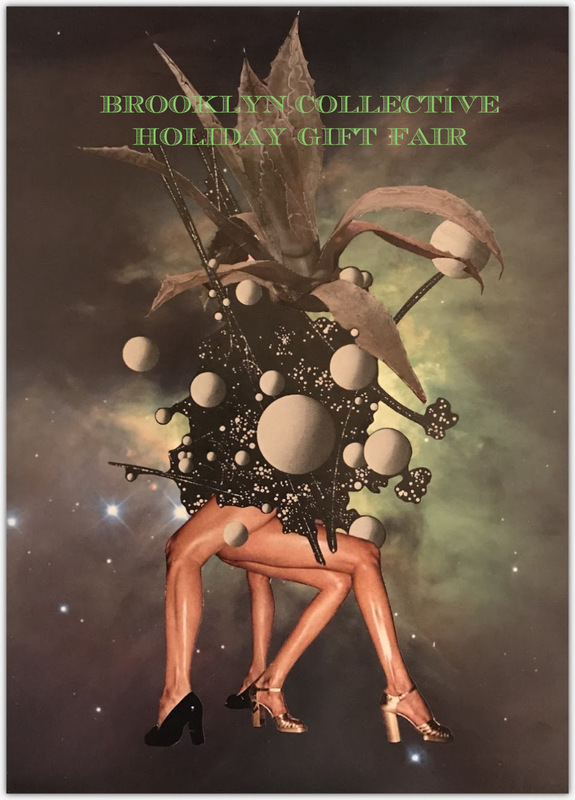 Come to the combined Reception/ Holiday Gift Fair next Friday. Amongst the (somewhat) laid back schedules of summer, still buzzing with projects and adventures, I was able to put a good dent in a new series of work that I’m excited to share with you. The classic honey bear bottle is taking center stage this time, illustrating the (always interesting) assortment of family dynamics we experience. October 20th or 21st from 12pm - 6pm. - Ti Art Studios, 183 Lorraine street is in the Treasure Island Storage building located between Court and Clinton streets. This year’s open studios feature over 400 artists in over 90 locations who have all opened their studios for this one weekend. My location features 72 of these artists in one building ! +++ As usual, this is an opportunity to grab any of the 50+ images of Limited Edition Archival prints of my work at a discount!! I have a handful that will be in frames ready for your home and hanging that day. Easy peasy. I'm deeply honored to have received The Elizabeth Erlanger Memorial Award presented by The National Society of Painters in Casein and Acrylic, last Friday evening @salmagundiclub !! A time-honored tradition, this piece was accepted into the 64th annual exhibition. Take a Citi Bike tour through Red Hook from Pioneer Works to TI Art Studios!! In partnership with Citi Bike, Bed Bath & Beyond at Liberty View, NYC Ferry, and Brooklyn Spectator. I’m honored that the The National Society of Painters in Casein and Acrylic has accepted a painting that I’ve put more heart & soul (time) into than any other piece of mine to date. Come see it! 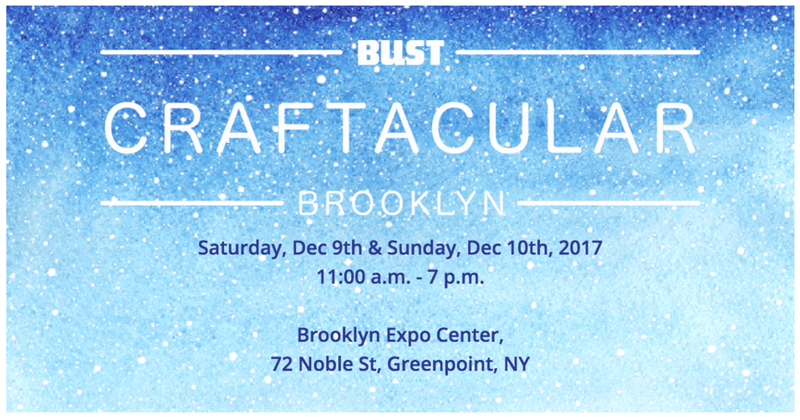 I'll be setting up shop at this year's BUST Craftacular in BROOKLYN ---> FREE admission! 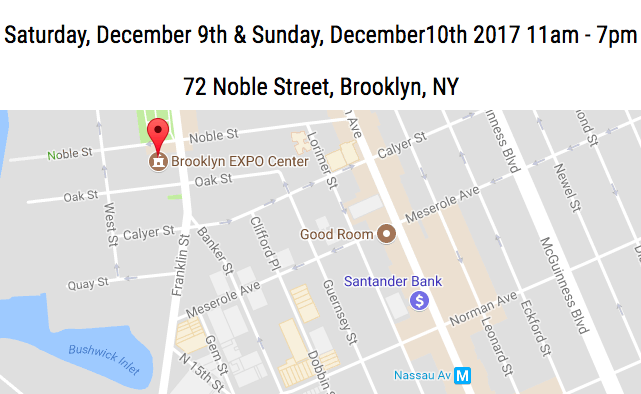 Bring wheels, grab everything on your holiday gift list in one location ---> 100 vendors, 50 workshops, talks, music... It's gonna be quite a weekend. Sale good for 24 hrs... ends Monday night at midnight! -------> Hot tip: this is by far my best sale of the year... snag them now! Many thanks for your continued support, friends! It's that crazy time of year... make sure you spend loads of time with your loved ones, but perhaps also take advantage of this once a year Print SALE to lock in gifts for them (or yourself). Special 40% off SALE is good for: "Eye to Eye" Limited Edition Archival print. - 24 HOURS ONLY ------ Only 5 / 25 remaining... snag while you still can! Miss the last Open Studio event? You’re in luck::: my door will be open again this Sunday, Nov 12th, 1-6p for the Red Hook Open Studio tour. .
Join us in celebrating the grand opening of The Yard's newest location and opening art exhibit. Enjoy sipping on drinks from Threes Brewing and chowing down on food from Dinosaur Bar-B-Que while meeting innovative game-changers from the Brooklyn community and beyond. Plus, we'll have live music from a special guest! 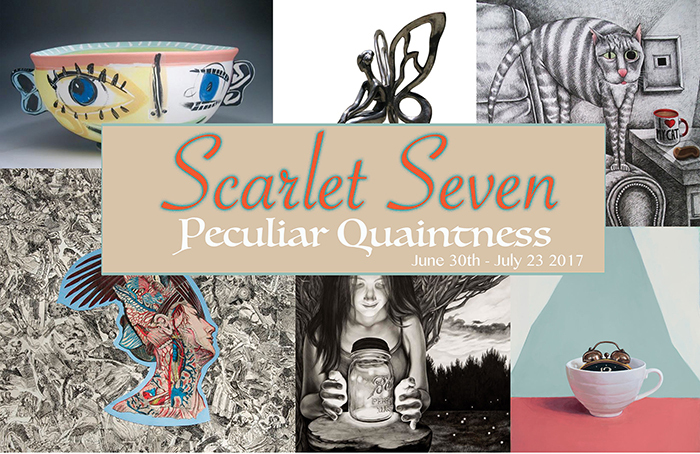 Happy to announce 8 of my newest works will be in the Peculiar Quaintness show at the Scarlet Gallery this Friday June 30th - July 23, 2017. Original work and prints will be available. Couldn't make it to the last Open Studios? Well here's your 2nd chance.. All are welcome! Red Hook Open Studios 2016. /////////////// Sunday, November 13th, 2016, 1pm - 6pm. /////////////// 183 Lorraine St. (btwn Court & Clinton). Take B61 to our corner, or F/G train to Smith 9th. It's that time of year... Gowanus Open Studios will be in full swing with gorgeous weather this weekend, and I invite you to stop by. Ti Art Studios - studio #2 (left off the elevator!!) ////// 183 Lorraine Street (btwn Court & Clinton) ////// Sat & Sun, October 15 & 16, noon - 6p. I have NINE new print images available this year!! All Giclee prints of my work will be 20% OFF when you buy two or more pieces, and 15% of all sales will go to The Red Hook Initiative. (A handful of other artists in my building are also participating in such a donation! Look for the sign outside their door.) ... think ahead for holiday gifts! Stop by, view work, nibble on gallery snacks. 62 artists will be exhibiting on my floor, and over 350 will open their studios to the public in the Gowanus area. GOS 2016 has teamed up with ARTSICLE to provide you with an online directory and map of participating artists. Check it out and make notes of who you don't want to miss. Party with me... this is also the opening event to ARt Slope 2016! ONE NIGHT ONLY. All work under $400.